Reliable Tube was incorporated in 1989 in the midst of serious downturn in the Global Economy and at a time when surviving in any industry was extremely difficult. There was only one agenda for the Directors of Reliable Tube, and this was to become one of the best in both supply and service of tubing. Although the economic conditions fluctuated, the company has grown significantly to its current status with locations in Edmonton, Calgary, Cambridge, and now its newest operation in Whitby, Ontario. Reliable Tube is a family owned, Alberta based company which supports mills in Canada, the USA and throughout the world. 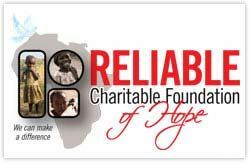 Reliable Charitable Foundation of Hope (RCFOH) is a registered private Canadian charity managed by a dedicated group of board members. Our aim is to provide food, housing, clothing, education, and healthcare partnering with other non profit organizations and volunteers focusing on the needs of children who have been orphaned or affected by the AIDS virus and other tragedies. Providing prime product, superior service and to focus on strong relationships with our customers. As a value added service to our customers, Reliable Tube can cut to your specified lengths. 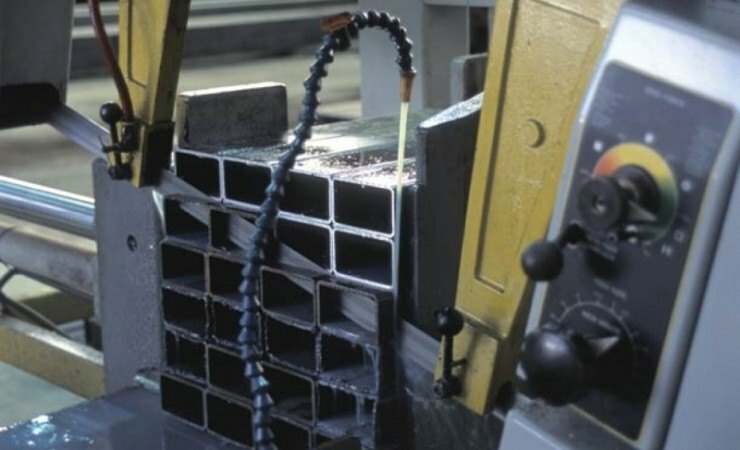 This service has proven to be very cost effective for fabricators and manufacturers, allowing them to be more competitive as complete bundles can be inserted into the saw to acheive multiple cuts, eliminating double or triple handling.